It’s easy to just focus on your own disciple making efforts, to look around your parish and give thanks for what God is doing. Resourcing parishes rejoice in church growth and seek to see kingdom growth. 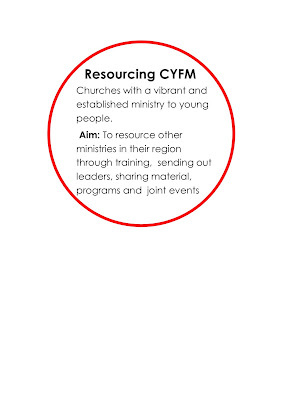 Resourcing churches are: Churches with a vibrant and established ministry to young people. 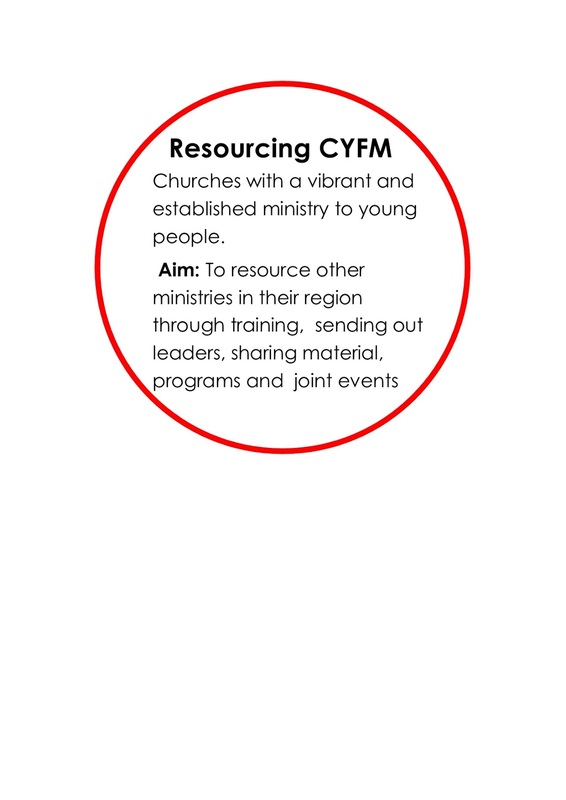 Aim: To resource other ministries in their region through training, sending out leaders, sharing material, programs and joint events.